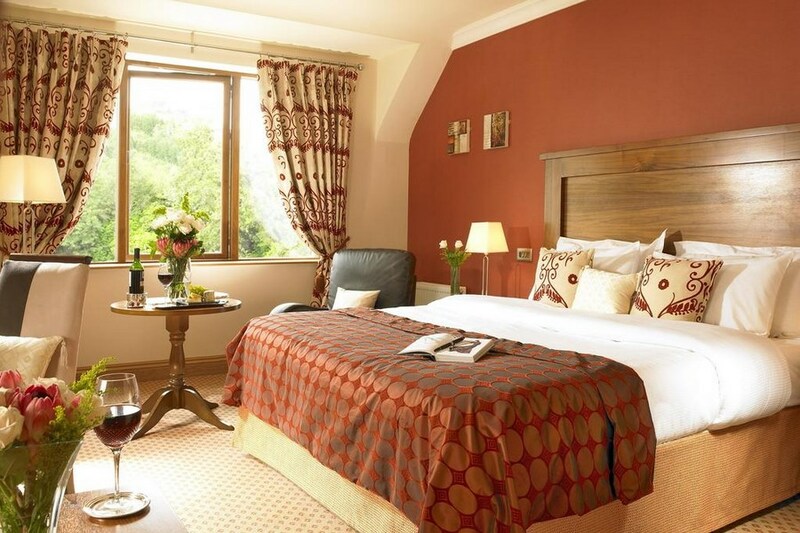 The Glengarriff Park Hotel in beautiful West Cork is nestled in the dramatic mountains of West Cork. 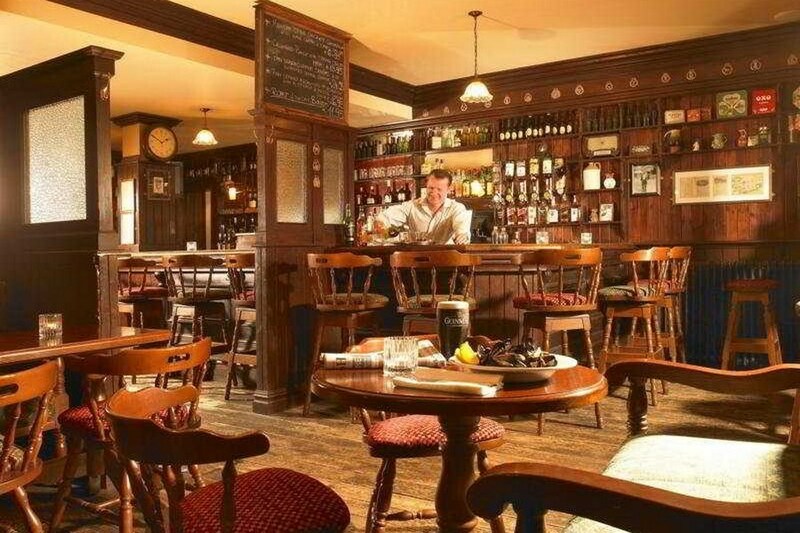 Set in beautiful surroundings, guests can enjoy exploring the West Cork area, and the Beara Peninsula. 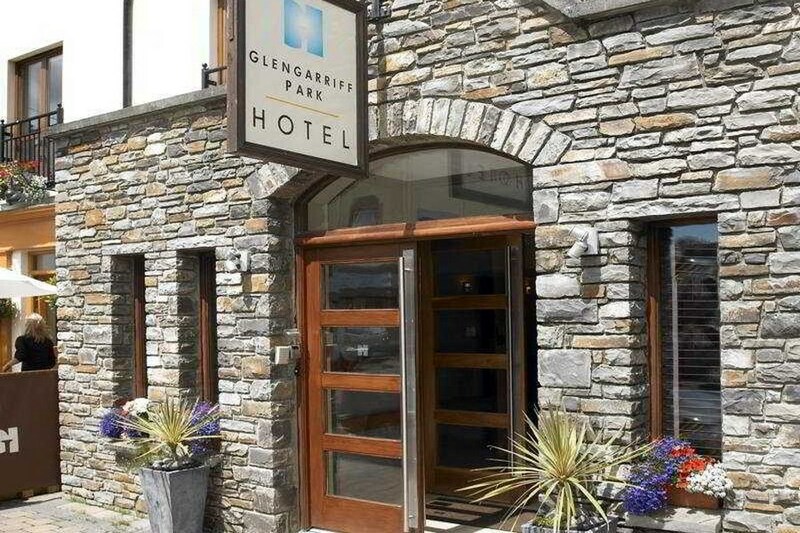 The Glengarriff Park Hotel is located in the heart of the scenic West Cork village of Glengarriff, the perfect base for West Cork weekend breaks. The main road through the village is the N71 linking the Towns of Bantry in West Cork and Kenmare in County Kerry. We are situated opposite the entrance to the Blue pool Ferry and are next door to the Glenaran Irish Market. Stayed two nights over the last week. Liked the Central location, and would stay again. Very clean and tidy. Very comfortable hotel in the centre of Glengarriff. Lovely breakfast and we also had dinner in the dining room which was nice. Staff were friendly. Would recommend this hotel to anyone and would definitely love to make a return visit. Thank you.